Home Posts tagged "BMW M5"
The BMW M5. State-of-the-art driving dynamics. 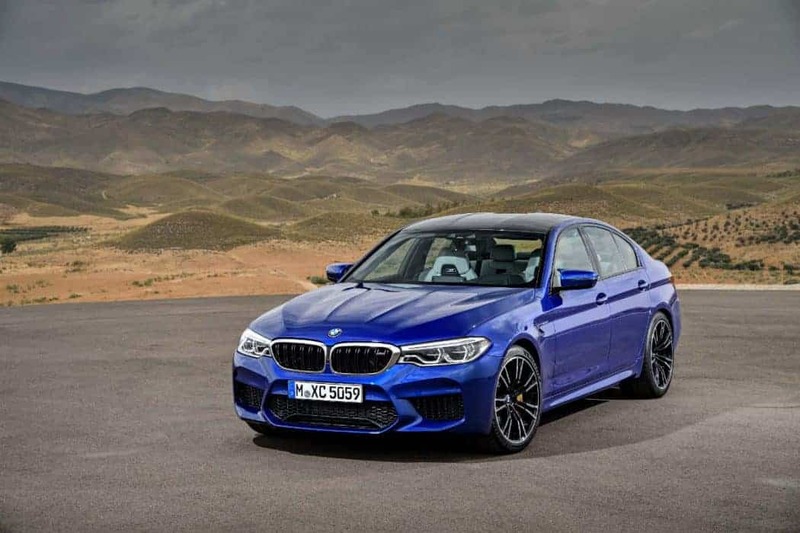 Read more "The BMW M5. State-of-the-art driving dynamics."